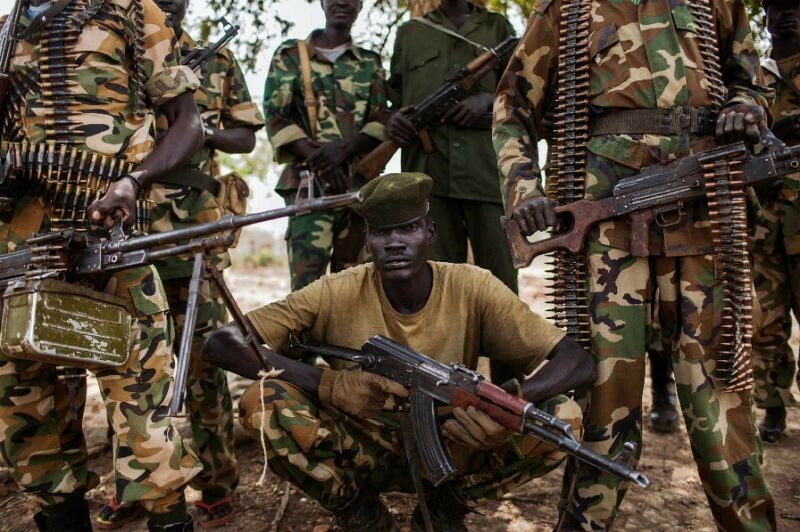 After being accused of inactivity by residents of Western Equatoria and various humanitarian NGOs, the Sudan People’s Liberation Army (SPLA) will commit additional troops including its Special Forces to eliminate the Lord’s Resistance Army threat to South Sudan. The northern Ugandan group was formed in 1987 and claims to seek the establishment of a Ugandan government based on the Bible and the Ten Commandments. The movement, led by Joseph Kony, has employed remarkable levels of violence and cruelty in its pursuit of these aims. Since being driven from Uganda it has spread out over South Sudan, the Democratic Republic of the Congo (DRC) and the Central African Republic (CAR). 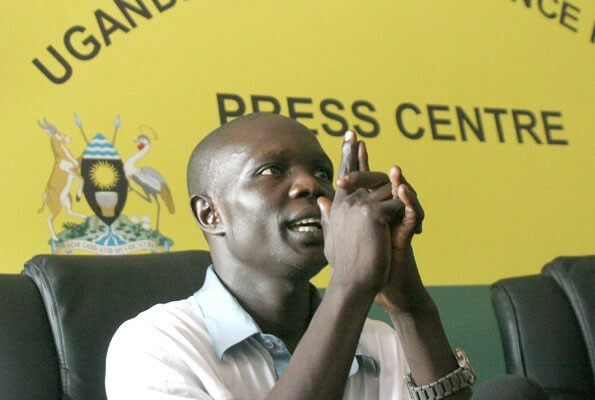 The LRA, once intended to represent Acholi interests in northern Uganda, now appears to have lost the last vestiges of ideological purpose, carrying out atrocities without provocation in several African states but no longer operating in Uganda. Despite determined efforts by Uganda and its regional partners to resolve the conflict, LRA leader Joseph Kony has backed away from every effort to negotiate a settlement. At present, the 8th Brigade of the SPLA’s 2nd Division (about 3,000 troops) is hunting the Ugandan rebels in platoon-strength units meant to intercept LRA groups of 5 to 10 people over wide swathes of bush country. 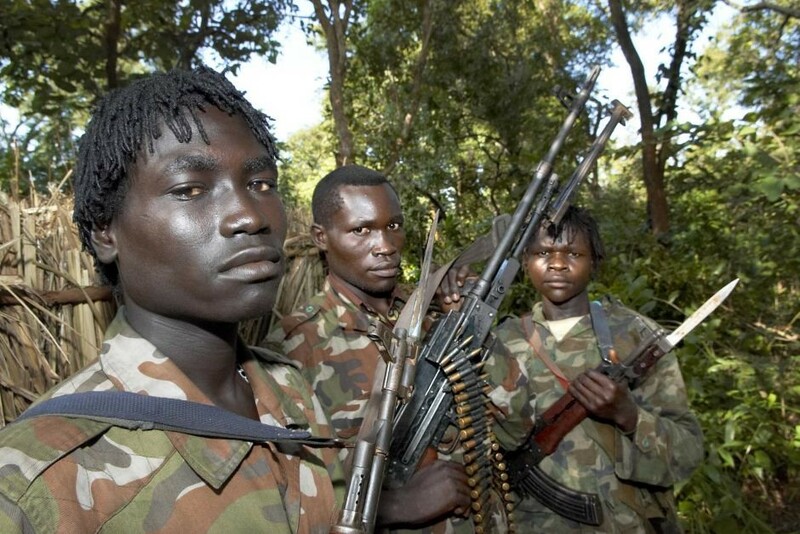 According to SPLA spokesman Major General Kuol Deim Kuol, the LRA “come to attack the people and take the food and escape back to hide inside the forest in the DRC, like rats… we are seriously planning to track them down and attack them inside their den in the Garamba forests where they run to” (Sudan Radio Service, September 3). The SPLA is responsible for security in South Sudan under the terms of the 2005 Comprehensive Peace Agreement with Khartoum. The Khartoum regime’s former sponsorship of the LRA as a counter to Uganda’s sponsorship of the SPLA during the civil war (1983-2005) has created suspicion in some Southerners that the ruling Islamist National Congress Party (NCP) continues to use the LRA to spread insecurity in the South as the region nears a crucial 2011 referendum on independence. SPLA Major General Kuol Deim Kuol is among them. “We [the SPLA] are saying that the NCP is still keeping up their old good relationship with the LRA. 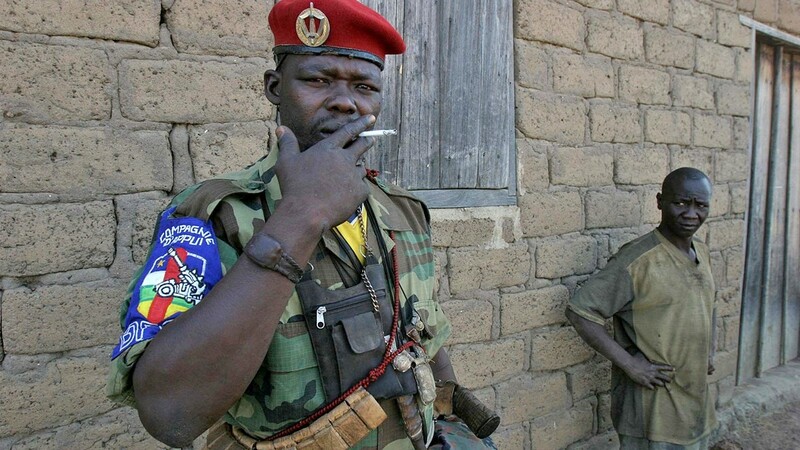 As you know, Joseph Kony [the LRA leader] is the NCP’s darling; he was residing here in Juba [capital of Equatoria Province] until the SPLA came to Juba in 2005 – all this time Kony was staying here with the NCP.” The rebel movement suspended all peace talks in Juba on September 4 (Daily Nation [Nairobi], September 4). Following the revision of AMISOM’s mandate in Somalia, which changed from “peacekeeping” to “peace-enforcement” in early September to allow it to engage in combat against insurgent forces, the United Nations is considering a similar revision to the mandate of the Mission de l’Organisation des Nations Unies en République démocratique du Congo (MONUC), which would allow it to join the military campaign against the LRA (Garowe Online [Puntland], September 2; New Vision [Kampala], August 27). Changes to the mandate of the United Nations Mission in Sudan (UNMIS) are also being contemplated. The fighting in Western Equatoria is particularly brutal – reportedly short on ammunition, the LRA continues to practice mutilations and amputations with weapons such as machetes to terrify helpless civilians. 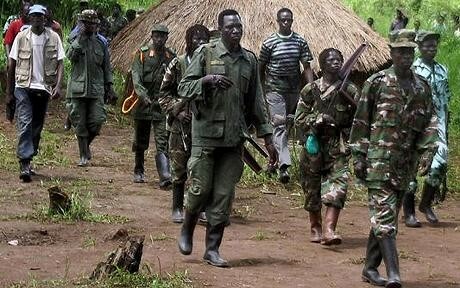 Local militias that formed to fend off the LRA marauders have also taken to mutilating LRA prisoners in revenge and to dissuade their comrades from returning (Sudan Tribune, March 6). 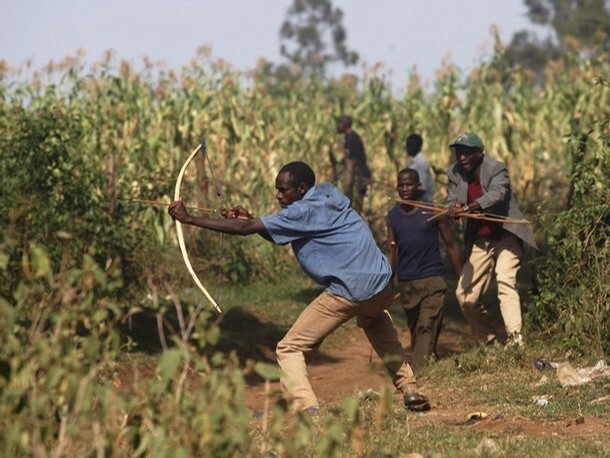 Known as the “Arrow Boys,” the militias use traditional weapons such as bows and arrows, spears, machetes and clubs to defend their homes from the LRA (Sudan Tribune, January 14, 2008). The operation against the LRA has now been extended to the Central African Republic (CAR), according to the Uganda People’s Defense Forces (UPDF) (The Monitor [Kampala], September 8). According to a UPDF spokesman, the CAR invited the Ugandans to pursue LRA units in the CAR, where the administration controls little of the country outside the capital of Bangui (New Vision [Kampala], September 7). 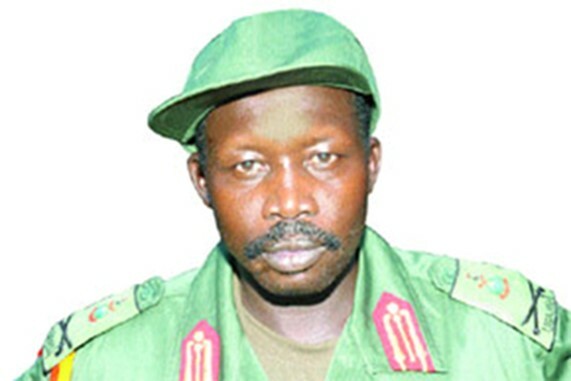 Kony led nearly 200 followers into the southeastern CAR in February 2008, forming a base at Gbassiguri for forays into South Sudan. A bipartisan bill, the Lord’s Resistance Army Disarmament and Northern Uganda Recovery Act, introduced in the U.S. Senate in May, would require the Obama administration to act on the elimination of the LRA threat and the apprehension or removal of Joseph Kony and his top commanders. Over 50 UPDF officers arrived in Djibouti on September 8 to receive advanced training from the U.S. military (Monitor [Kampala], September 8). Most of the officers are expected to join Ugandan forces in Somalia after the training, but some might be committed to the two decade-old campaign to destroy the LRA.